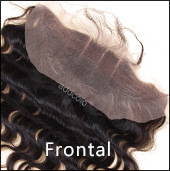 This hair is absolutely beautiful. 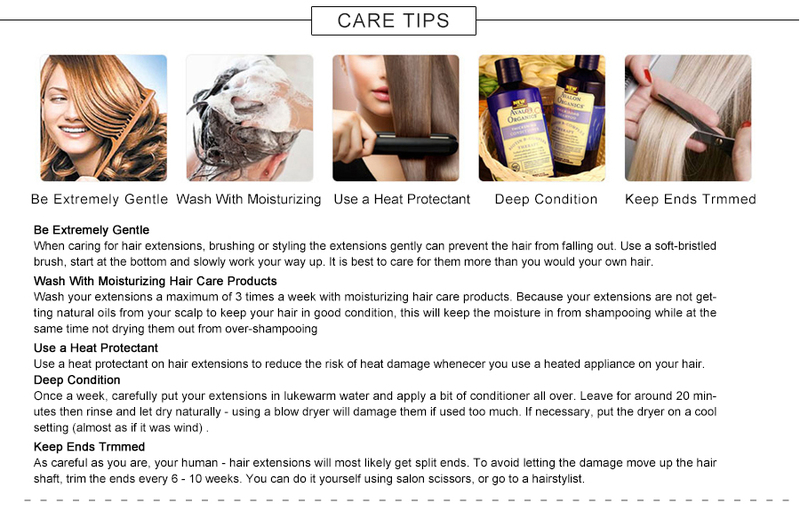 No shedding at all. 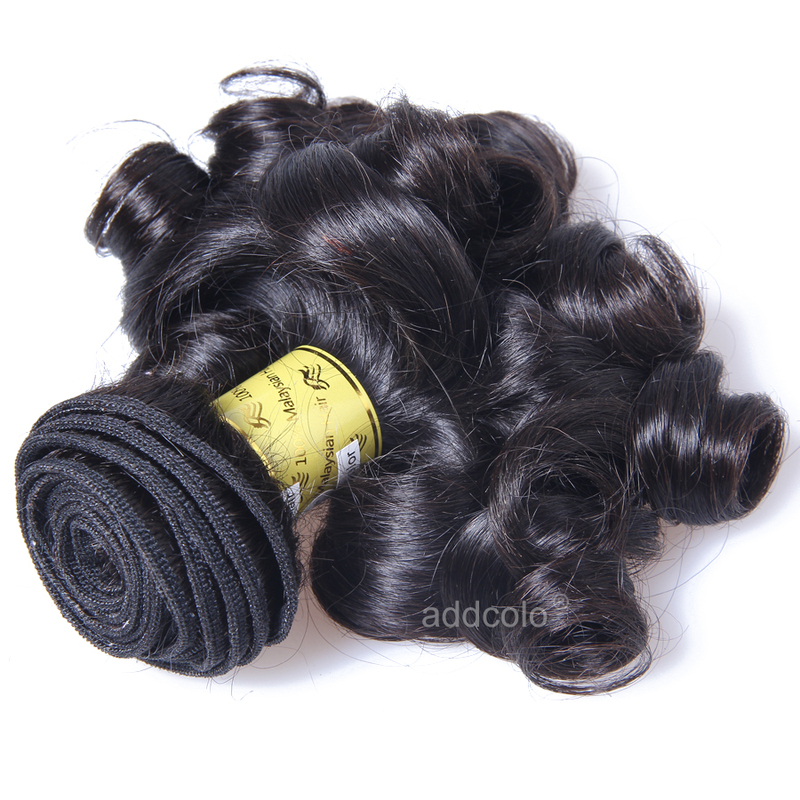 I would definitely buy from you again. 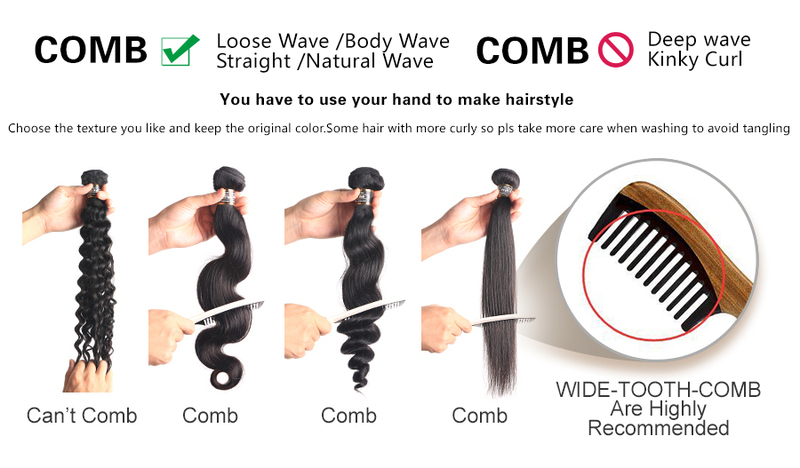 Thanks for the free gift. 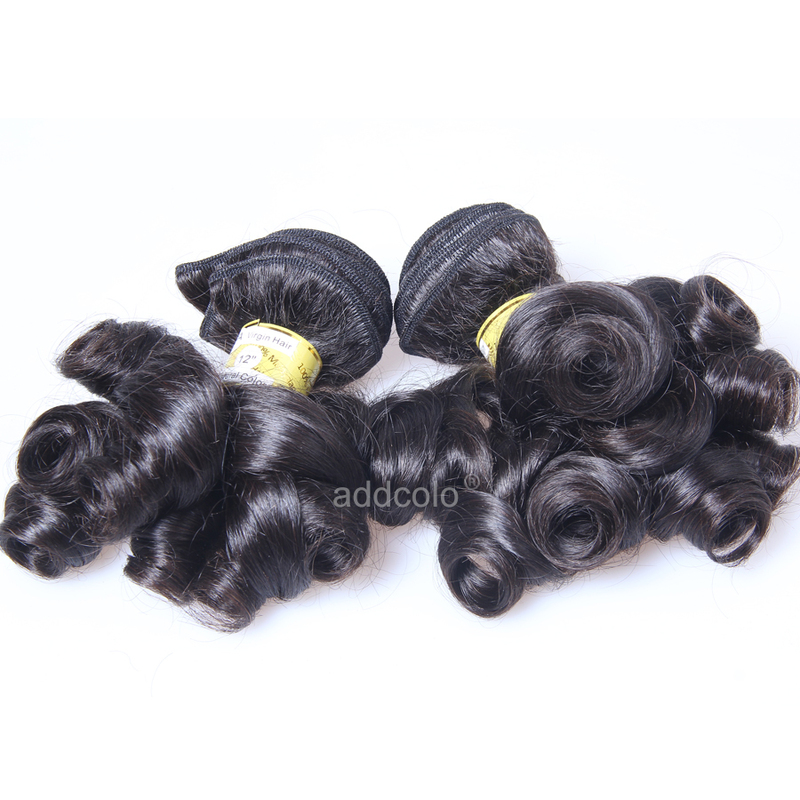 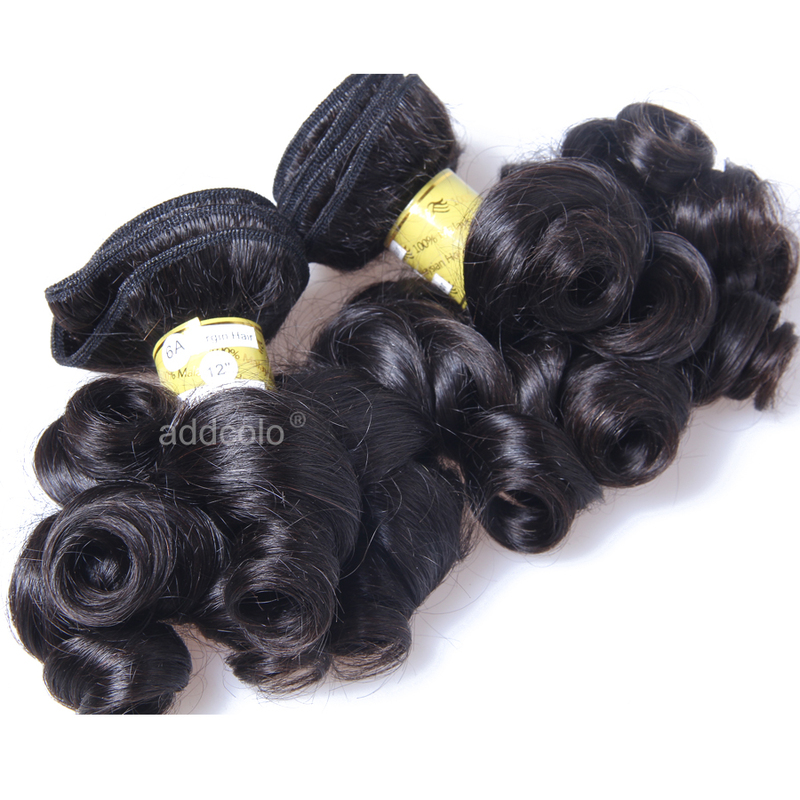 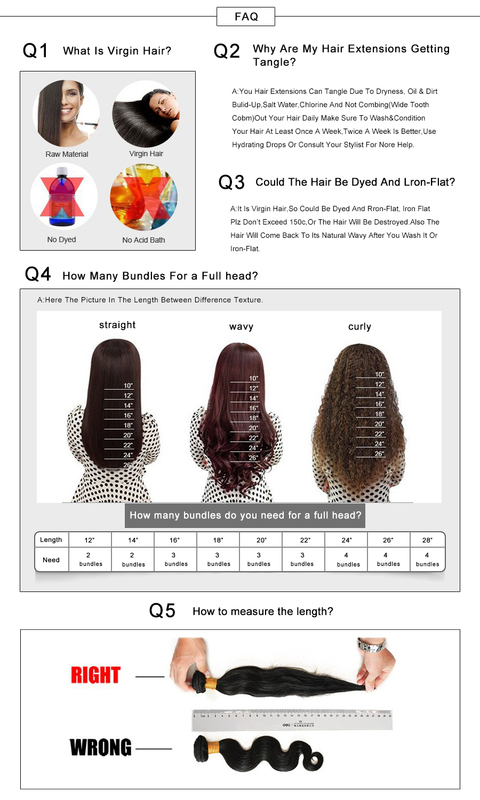 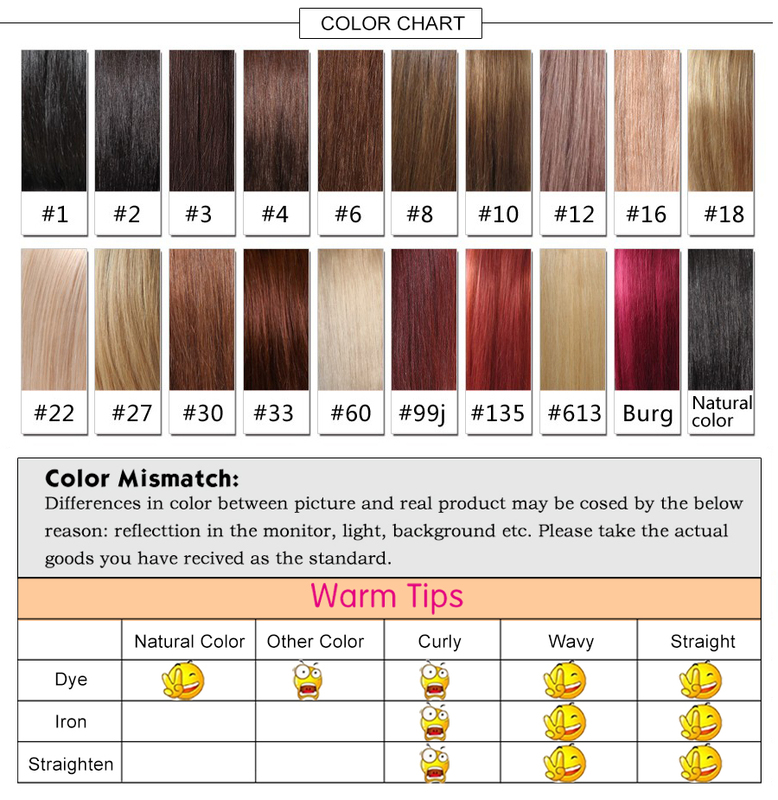 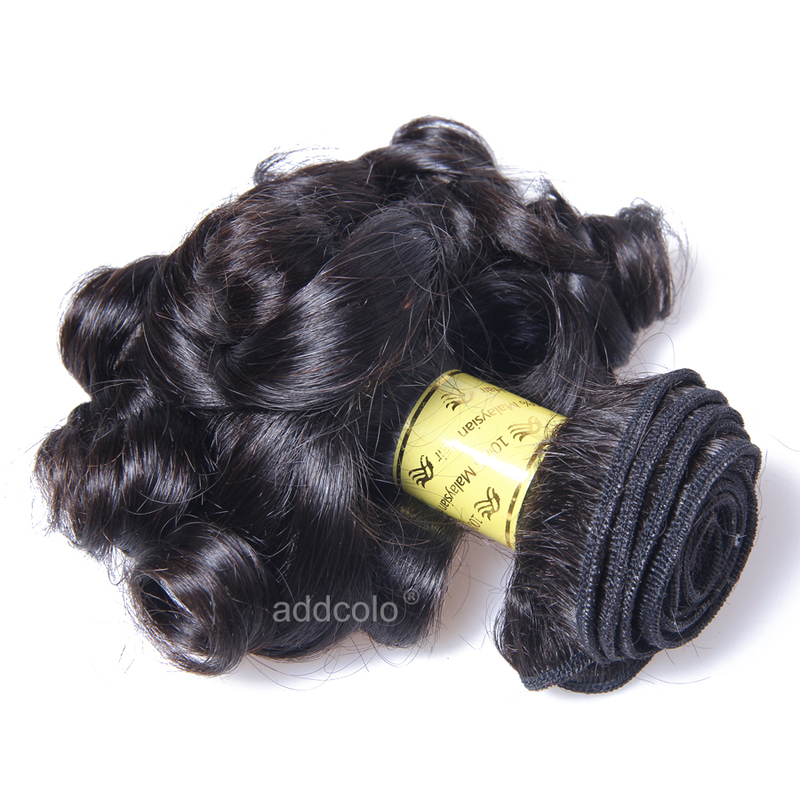 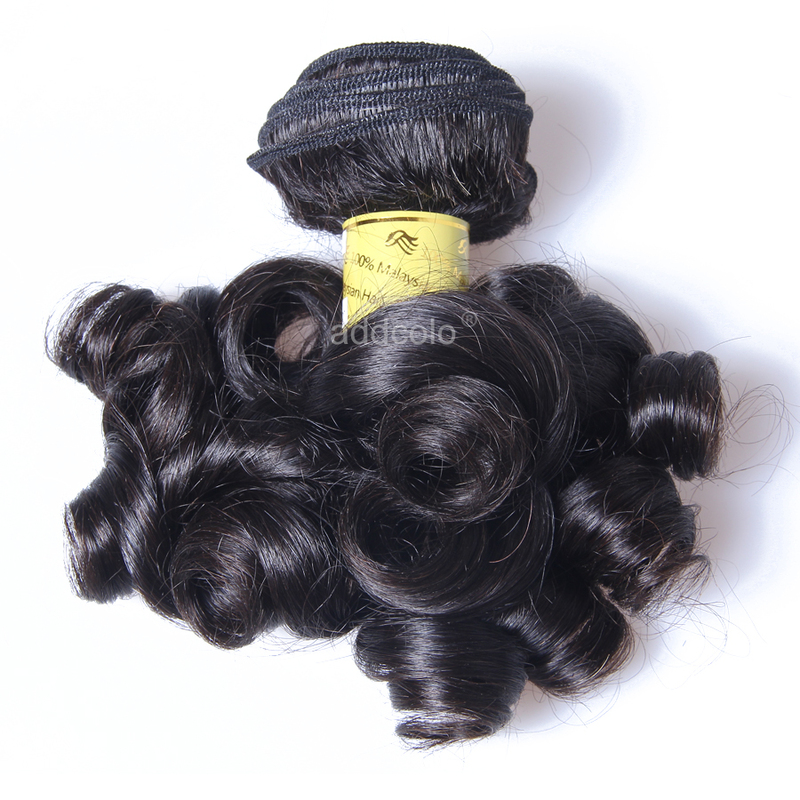 Question about 【Addcolo 8A】Hair Weave Bundle Natural Color Brazilian Bouncy Curly Hair is Successfully Submitted.